The above photo is protected under the copyright of Logan Meller. 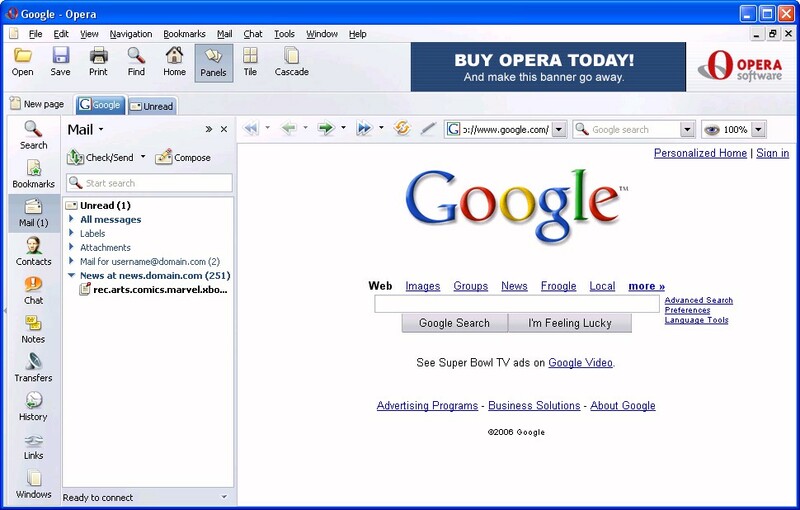 Opera is �1995 - 2007 by Opera Software. Some versions of Opera includes software from the following third parties: Eric Young - Copyright � 1995-1997 | The Independent JPEG Group | The PNG Development Group, Glenn Randers-Pehrson, Andreas Dilger, Guy Eric Schalnat and Group 42, Inc. | Jean-loup Gailly and Mark Adler | James Clark | University of California, Berkeley and its contributors. Copyright � 1992, 1993, 1994 Henry Spencer. Copyright � 1992, 1993, 1994 The Regents of the University of California. All rights reserved. ScreenShots.ModemHelp.Net is the original creation of Logan Meller and Bradford Liedel. No part of this website may be reproduced or copied without documented consent of Bradford Liedel. No screenshot on this website may be reproduced or copied without documented consent of Logan Meller. Please report any bugs or errors to us here. This website is �1999-2008 Bradford Liedel DBA ModemHelp Networks and Web Services. Mason, MI 48854 USA. All rights reserved.